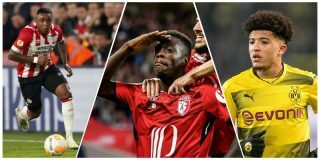 Given our history with Inter Milan and Croatia winger Ivan Perisic, it’s no surprise to hear that we’ve gone back in for the world class Serie A star. 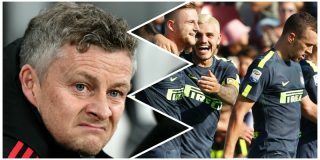 According to the Sun, who are re-reporting an article from Italian outlet Gazzetta Dello Sport, Ole Gunnar Solskjaer’s side have made contact with Inter in regards to the Croatian’s availability. 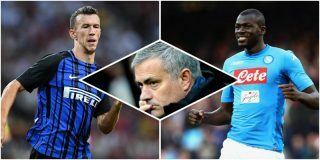 The Sun also note that Perisic has been a target of ours for a number of years, and it looks like we’ve gone back in for the 29-year-old once again if this report is anything to go off. 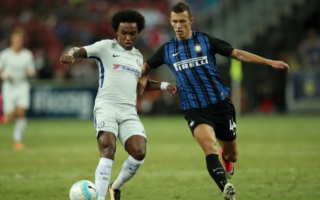 Perisic has been one of the best wingers in the world for the past few years, helping Croatia reach the World Cup final earlier this summer, as well as performing consistently well for Inter Milan in Serie A. 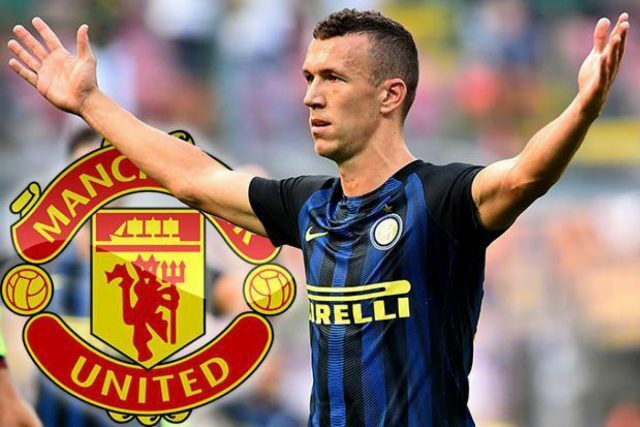 Given the quality of some of our wide players, such as Anthony Martial and Marcus Rashford, it doesn’t make a lot of sense for the club to be going back in for Perisic, especially when you consider the fact that Perisic is set to turn 30 in just a few weeks. 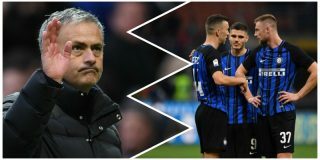 We seriously doubt Solskjaer would be willing to start Perisic over players like Sanchez, Rashford, Martial and Lingard, especially considering the fact that players like Martial and Rashford have been great since the Norwegian’s arrival.